Welcome to Ladybug Cakes. We specialize in providing you delicious, hand made fresh baked cakes to make any of your occassions memorable and enjoyable. 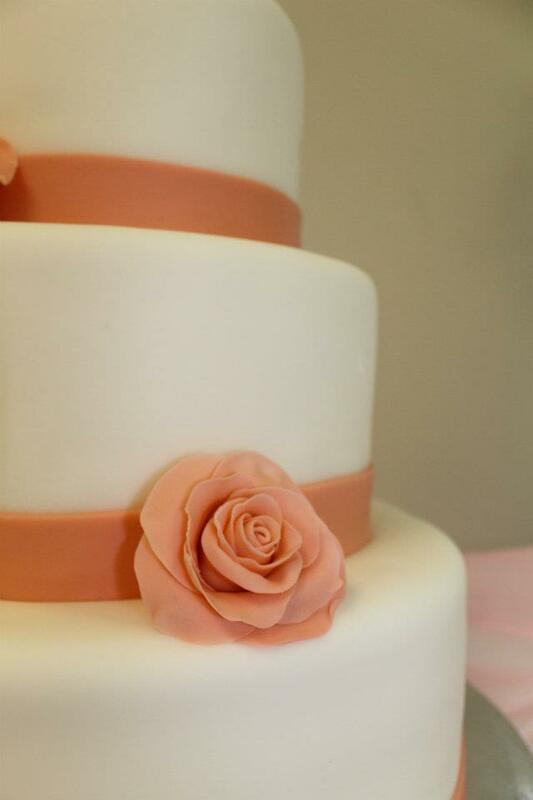 We offer a full compliment of cakes in addition to seasonal baked goods. We invite you to explore the many ways you can add our baked goods to your special events. LadybugCakes.com is not the company offering the Groupon or the Living Social add. This is someone that was using my company name and website without my knowledge I apologize in advance to everyone who ordered such item thinking it was me. I am based in Palm Beach Gardens, Florida and specialize in hand-crafted cakes for all of your special occasion needs When you order a cake from me you will receive a truly custom cake, designed to be a centerpiece at your event! I can work from sample images you send me, or work with you to come up with that one-of-a-kind design you are looking for. 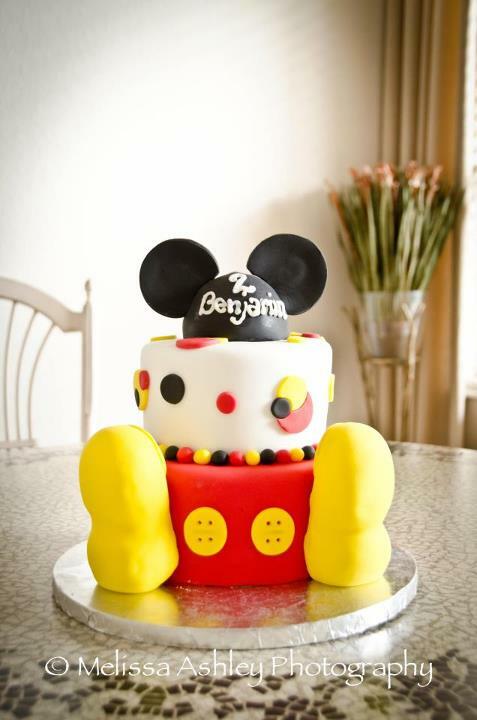 Our cake's are always a hit! From weddings, to birthdays, to corporate events, the next time you are planning a holiday function or a party of any kind - don't buy a mass-produced supermarket cake when you can have homemade!